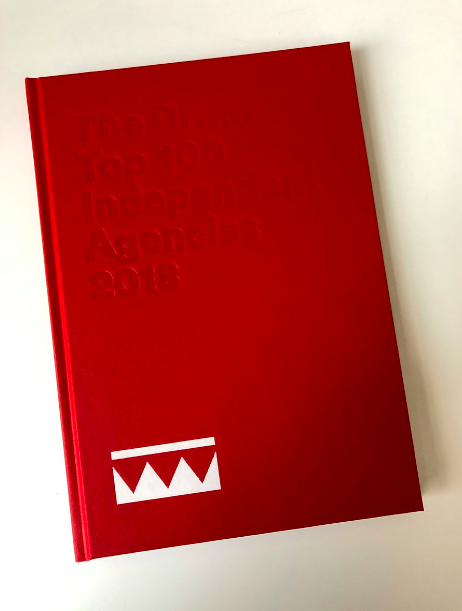 The Drum have announced their findings of a study into the UK’s top independent agencies announcing the top 100. We’re proud to announce that we ranked at No.66 overall and No.1 in the second city. This is a belief that has been held by One Black Bear from day one (way back in 2003). Networks certainly work for some but if, as a client, you don’t really need to be paying for an office in Sao Paulo or if you’re concerned about long distance puppet masters being more worried over their own share price than yours you could do worse than seek some independent help. Handily, The Drum have compiled them all into a little red book and we’ll happily share one with you if you’d like to see what we can do. 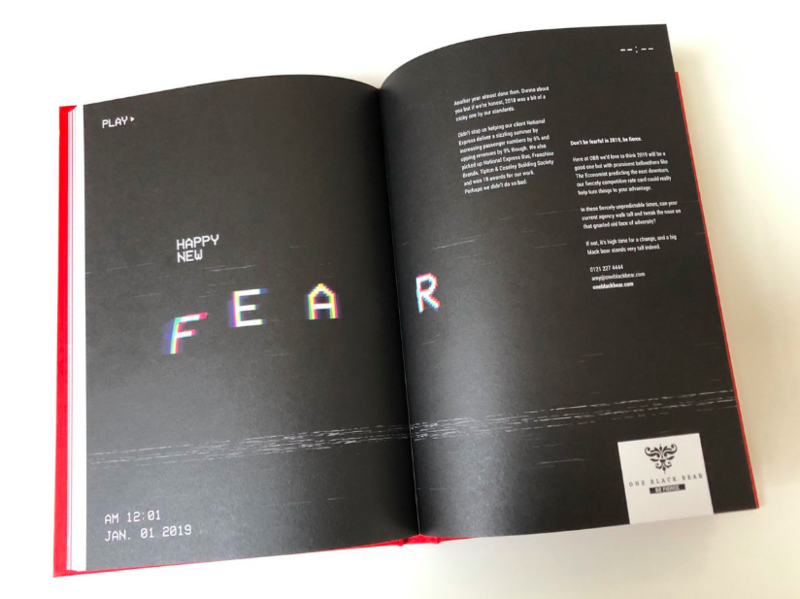 If you already have one, turn to pages 85-87 to read more.